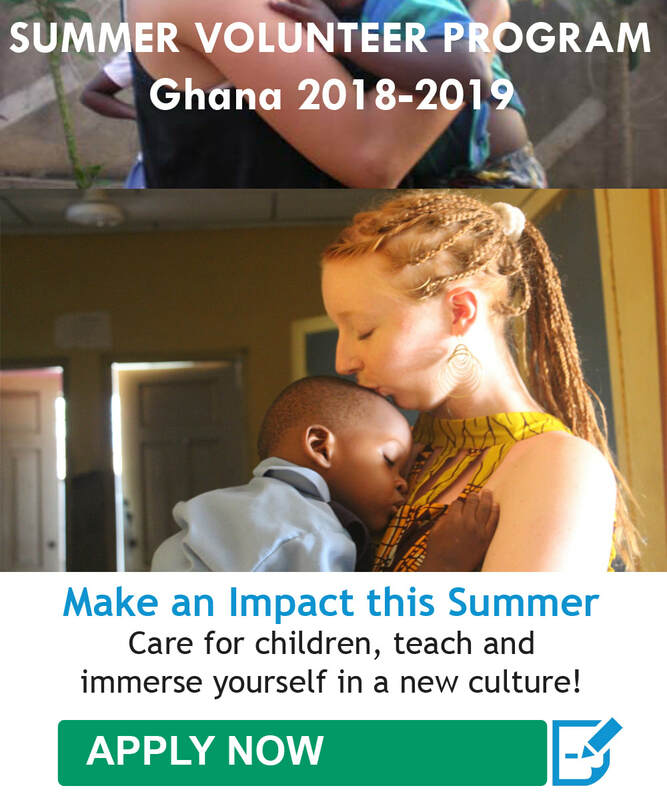 Humanitarian Aid Foundation (HAF) is a registered 501(c)(3) nonprofit organization working to address critical issues facing children and communities impoverished in Ghana through meaningful volunteer service programs. We work with volunteers to provide and improve the quality of education, healthcare, nutrition and care for vulnerable children while working in partnership with rural villages to create and establish sustainable solutions for community growth. At HAF, we believe in the power of volunteering to enrich the lives of poor people and communities. We run a range of projects, which rely on the skills, experience and support of volunteers from around the world. Our projects are community-based and sustainable, focused especially on the needs of children. 501(c)(3) Non-Profit Status. HAF is also a registered Charity No. DSW/6591 with the Department of Social Welfare of Ghana. Our mission is to empower vulnerable children, families and communities underprivileged to reach their full potential. We pursue this mission by working with volunteers to implement sustainable development initiatives for community growth, education and social transformation. Offer meaningful, life-changing and rewarding volunteer programs abroad. 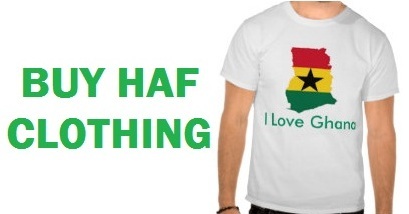 Empower rural and disadvantaged communities in Ghana through grassroots solutions. Support children to reach their full potential and break free from poverty. Reduce illiteracy and promote sustainable, equitable and quality education. Foster gender equality and empower all women and girls. Promote cross-cultural exchange and understanding. At HAF, we work hard to ensure that our grassroots effort supports sustainable initiatives that drive social change, improves the lives of underprivileged people and produces a profound impact on the health and welfare of the communities we serve. The support and effort of volunteers are highly valued, and our prime responsibility to them is taken very seriously. We present a unique and new approach to volunteering abroad by providing extraordinary service, guidance and support to ensure our volunteers' experience is pleasant, hassle-free and rewarding. Our commitment to donors is to provide quarterly reports, pictures and videos so that you can experience a first-hand account of how your donated funds are being allocated. The bottom line is that we want you to make a DIRECT connection with the children and communities you are helping. With Your Help, We Can Continue Our Mission. Simultaneously addressing education, health care, micro-enterprise, social justice, and children empowerment is our holistic approach to help families and communities escape the cycle of poverty. Our approach is empowering vulnerable children and families to reach their full potential, by enabling them to create healthy, self-sustained lives. Help Make A Difference – Donate Today.